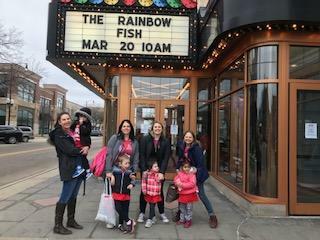 Mrs. Bodame's class excitedly went on a field trip to watch the play "Rainbow Fish" at the Genesee Theatre in Waukegan this past Wednesday. The following are a few pictures of this fun experience! 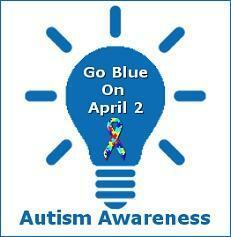 Building a community for our youngest learners.